Petroskey has more than 30 years of leadership experience in the public, private, and non- profit sectors. 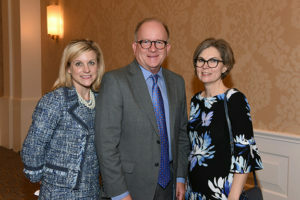 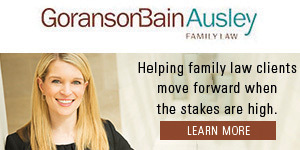 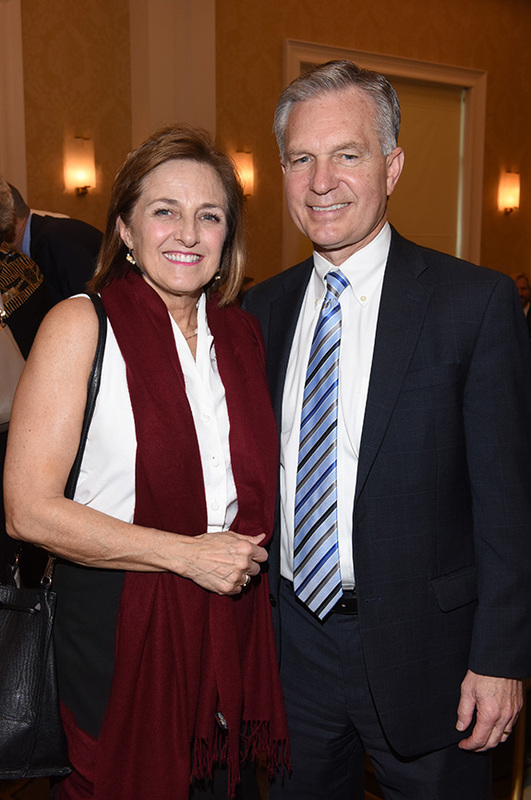 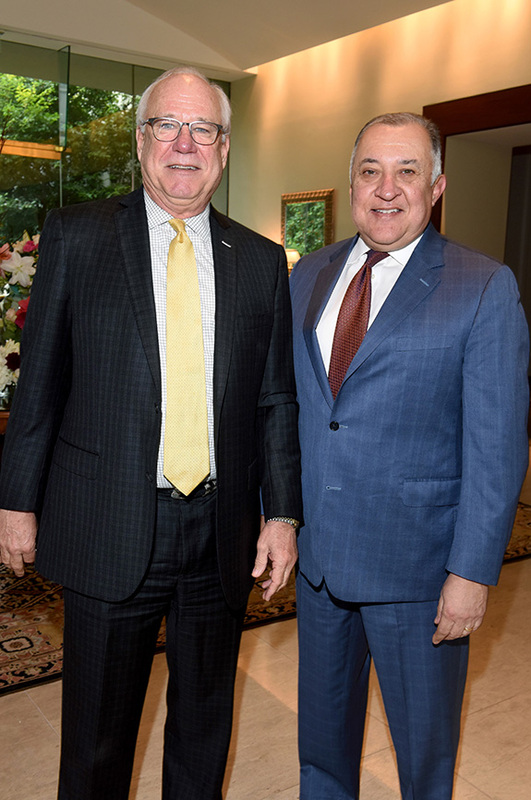 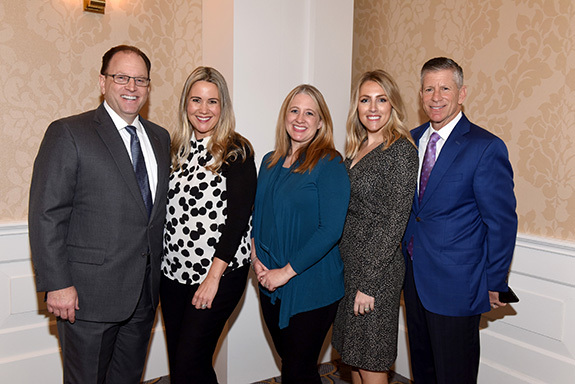 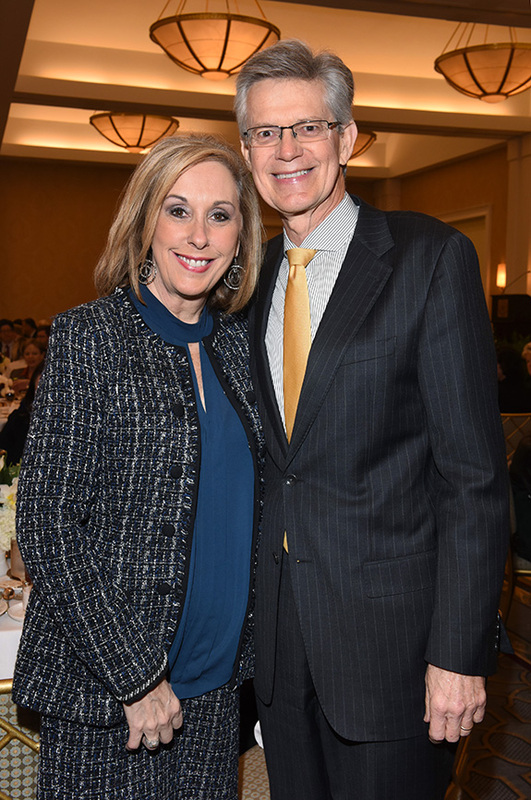 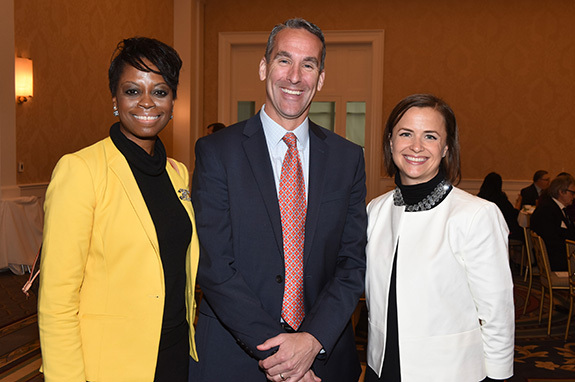 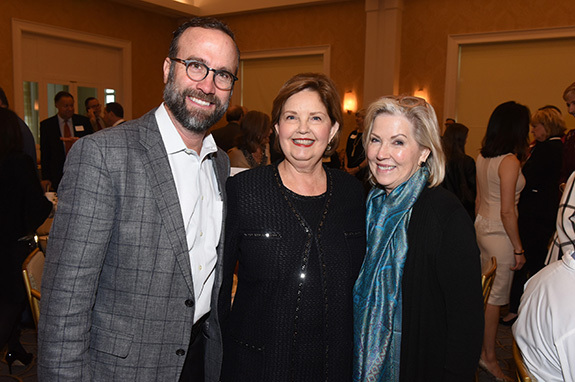 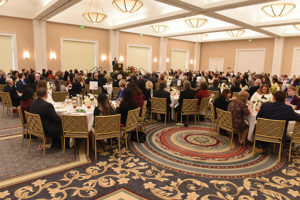 In April 2014, he became president and CEO of the Dallas Regional Chamber, one of the largest and most established business organizations in the state of Texas, representing 1,100-member companies. Petroskey’s career also includes service as Assistant White House Press Secretary to President Ronald Reagan; senior vice president for Mission Programs at National Geographic; and president of the National Baseball Hall of Fame and Museum in Cooperstown, New York. 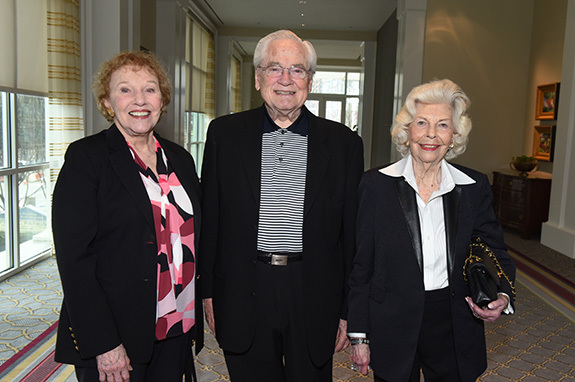 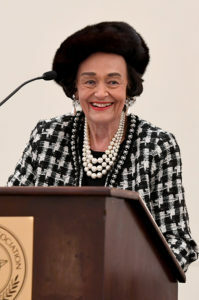 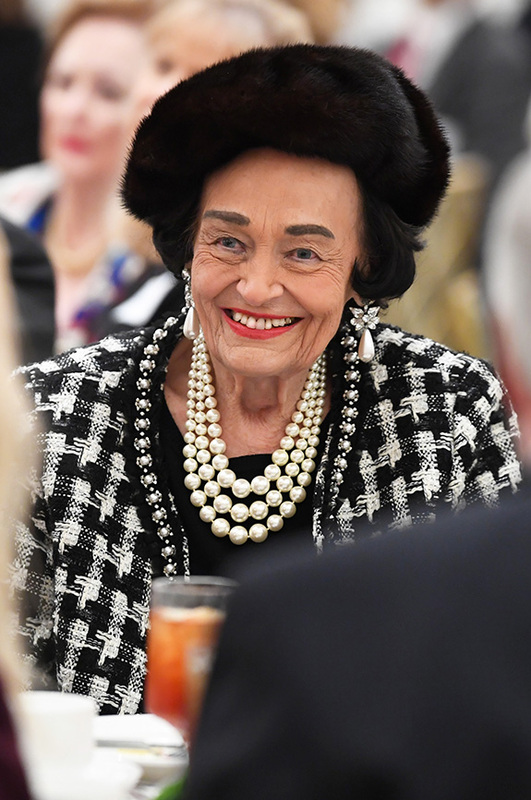 Petroskey began his remarks to the room of nearly 300 friends, business colleagues and community leaders also praising Virginia Chandler Dykes and her lifelong work. 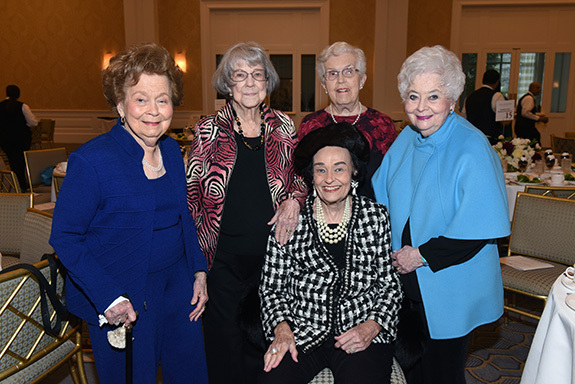 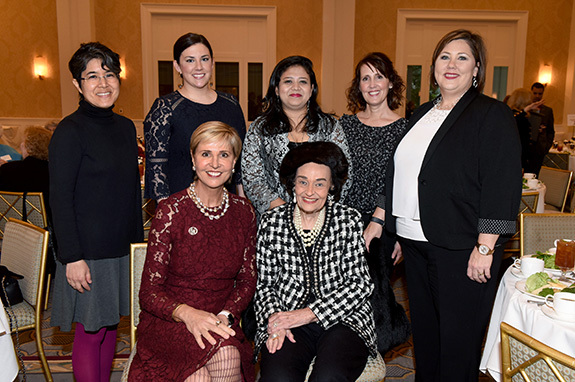 “Virginia Chandler Dykes is the epitome of a TWU graduate. 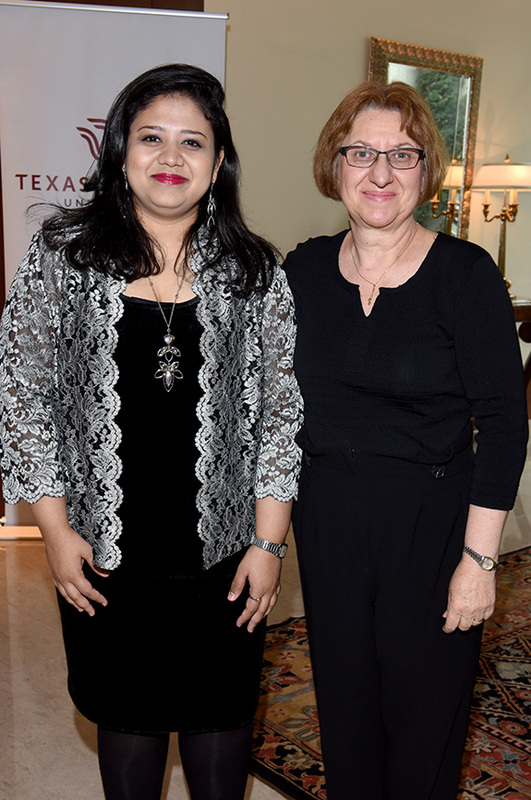 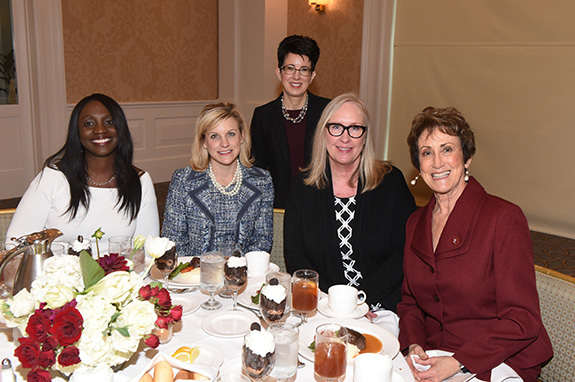 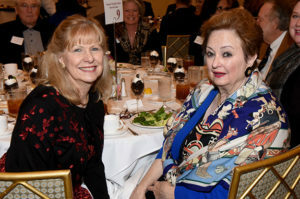 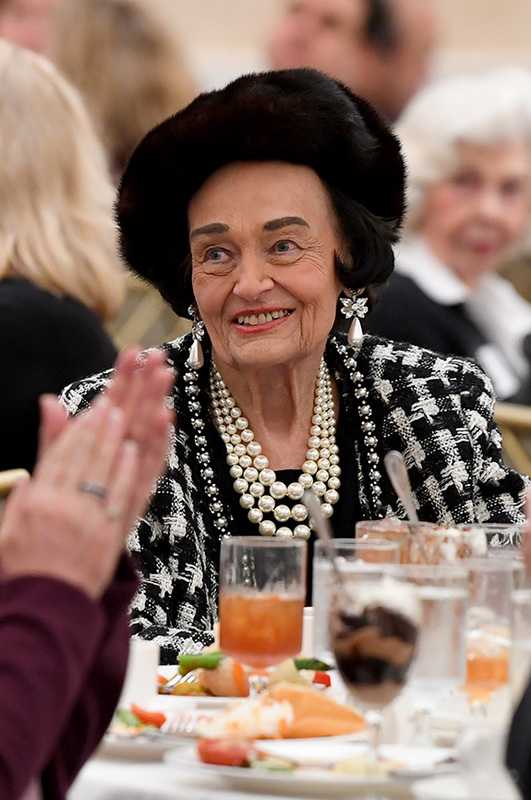 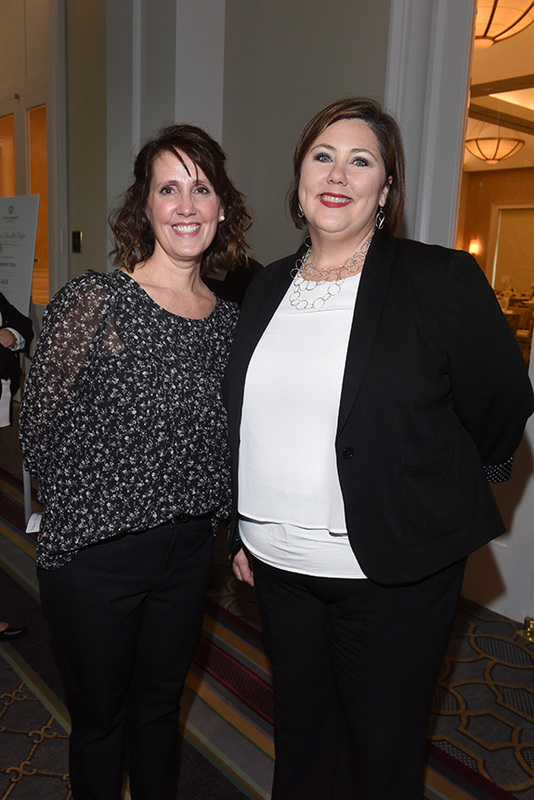 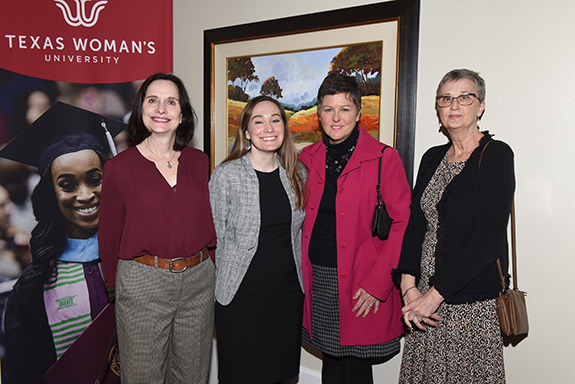 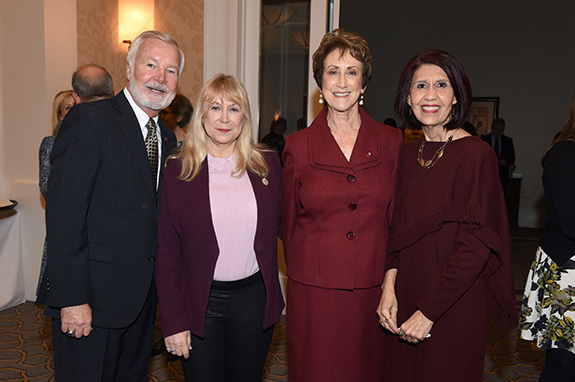 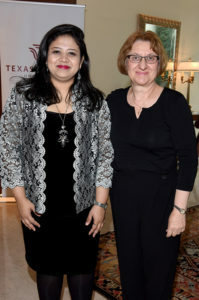 She received her degree, did very well, and then decided to give back to the community.” He saluted TWU and Chancellor and President Dr. Carine Feyten. 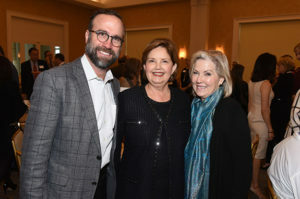 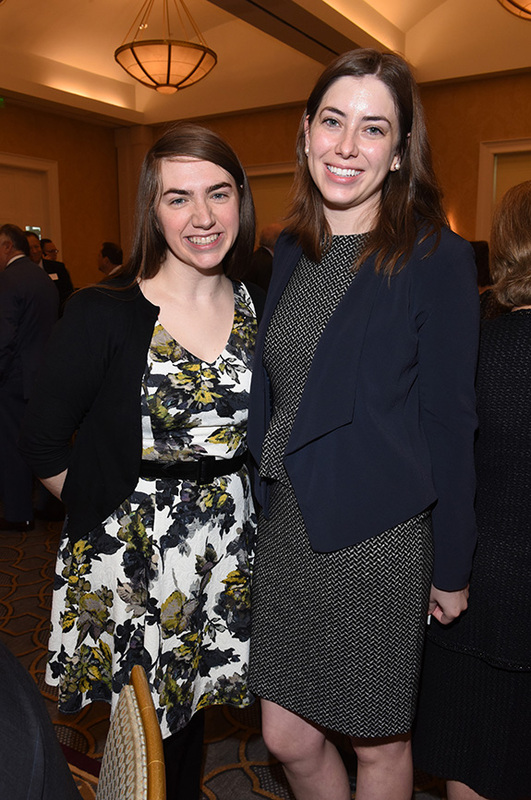 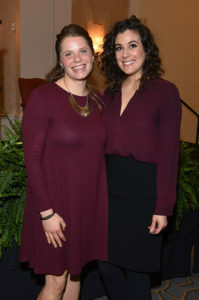 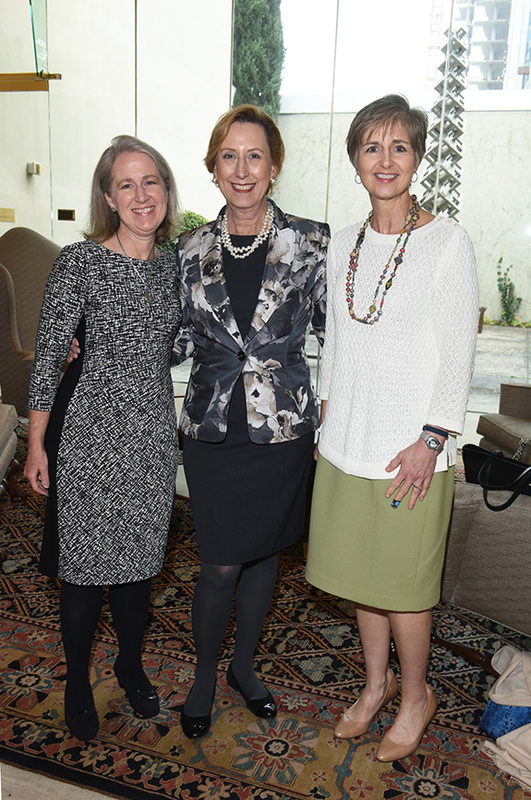 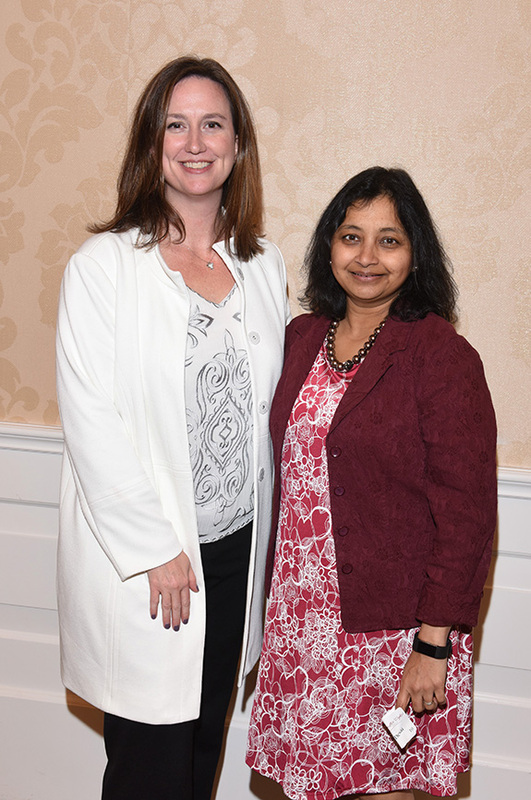 “She has the ability to connect to people, which is so very important for a leader and a university president. 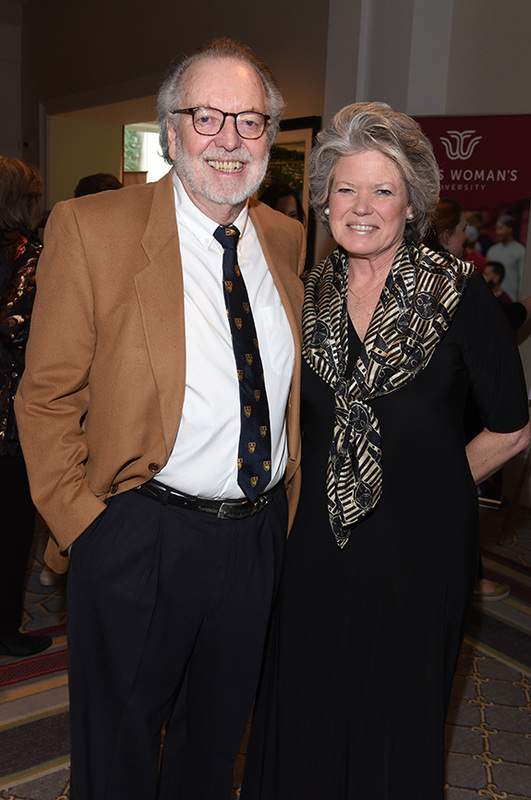 She clearly articulates the vision of TWU,” adding that he didn’t know anyone who could do it any better. 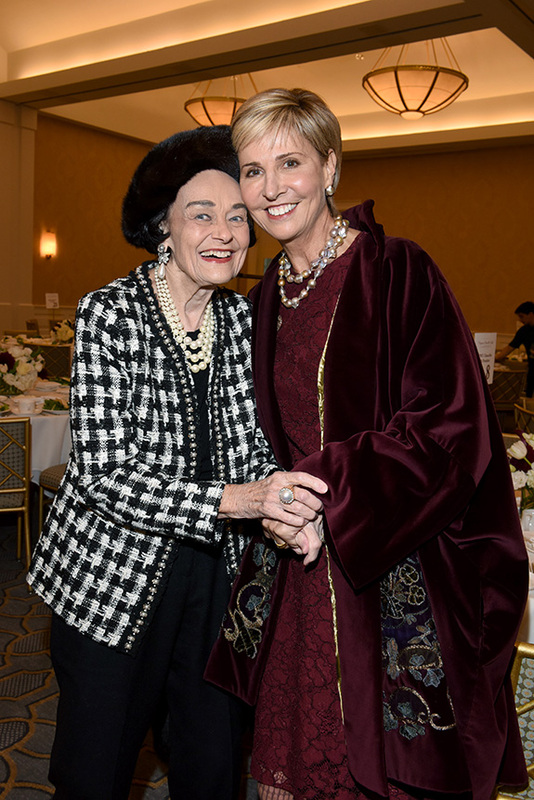 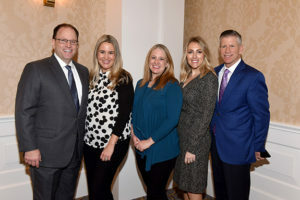 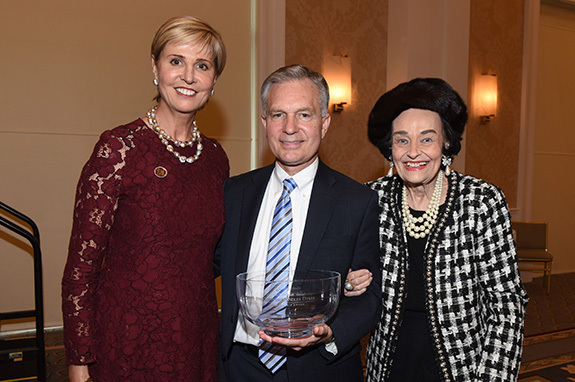 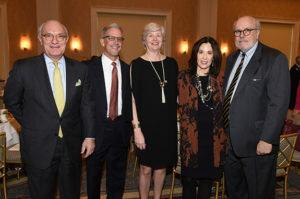 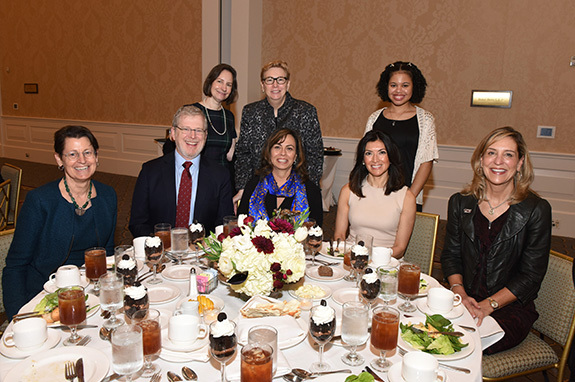 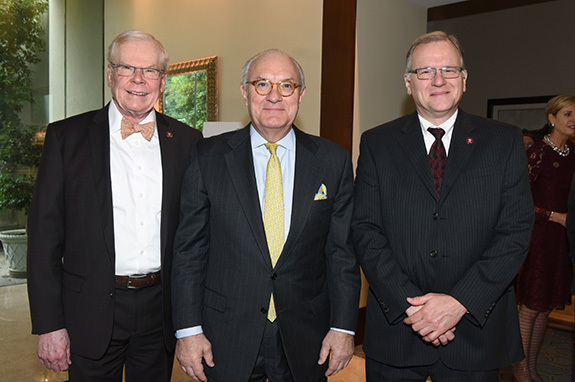 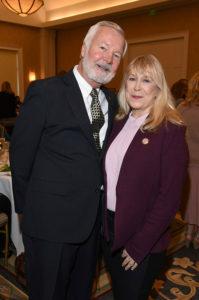 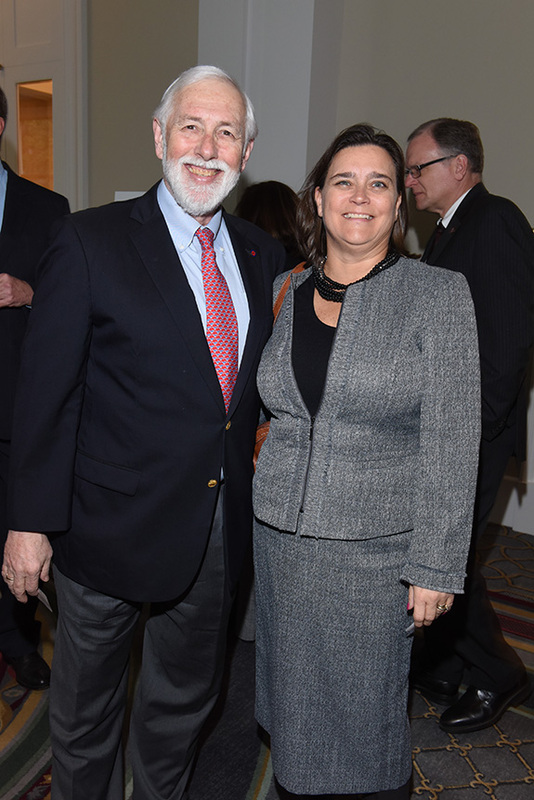 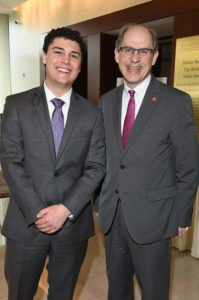 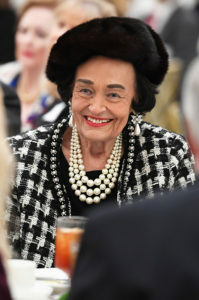 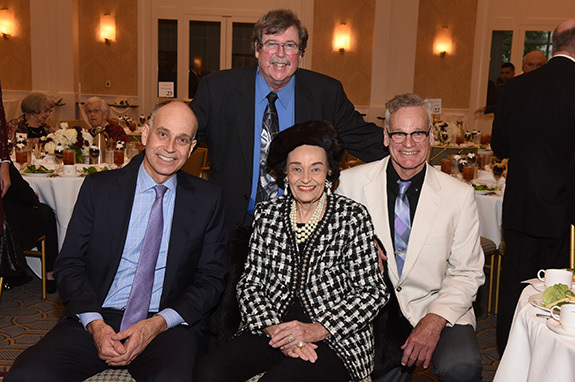 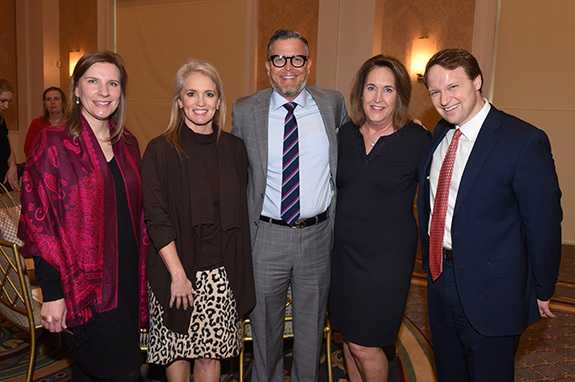 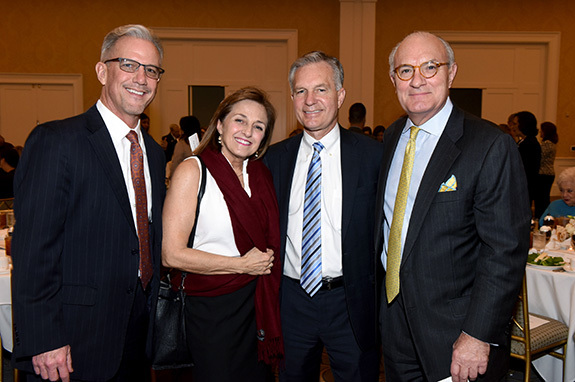 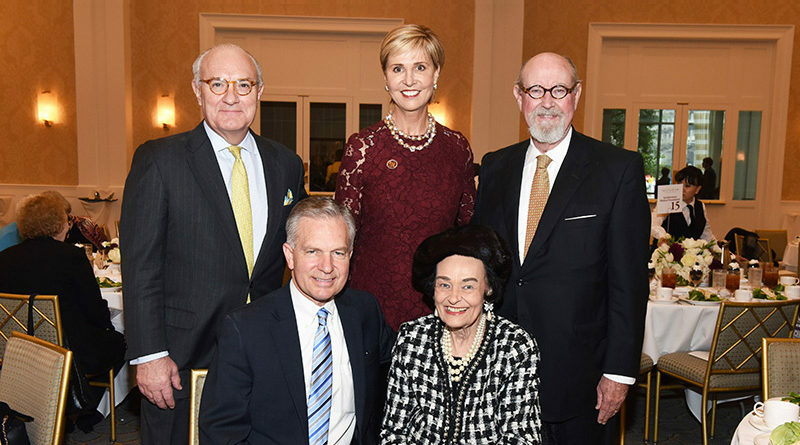 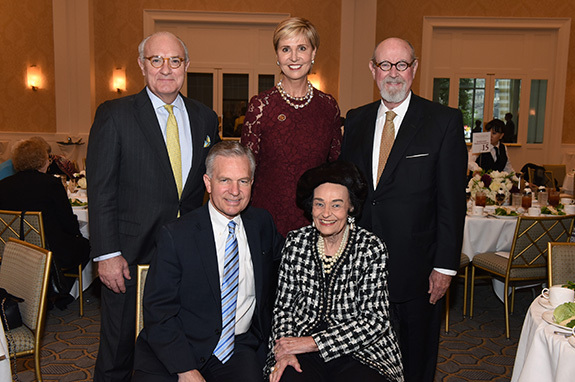 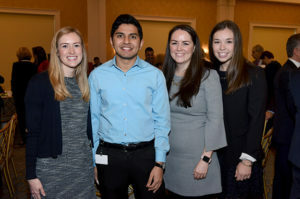 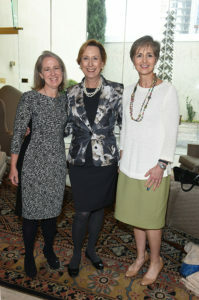 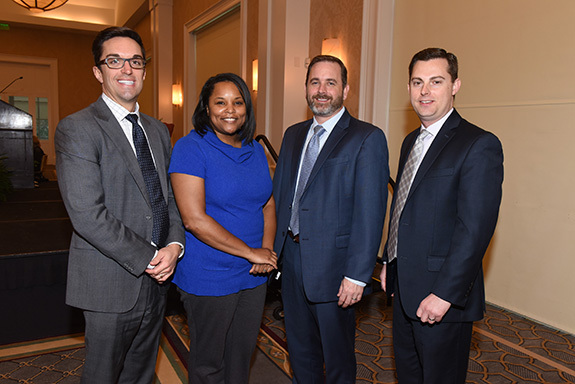 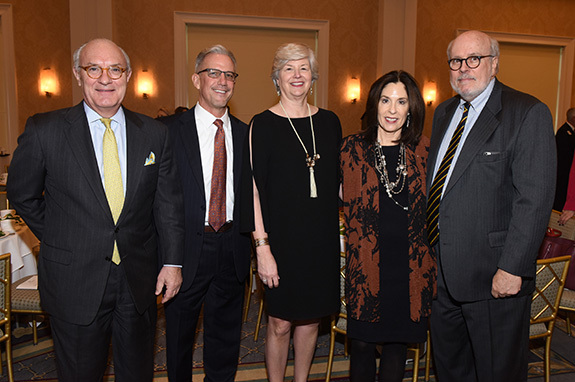 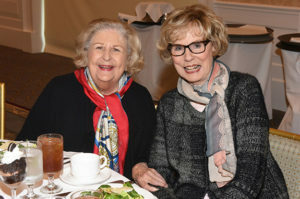 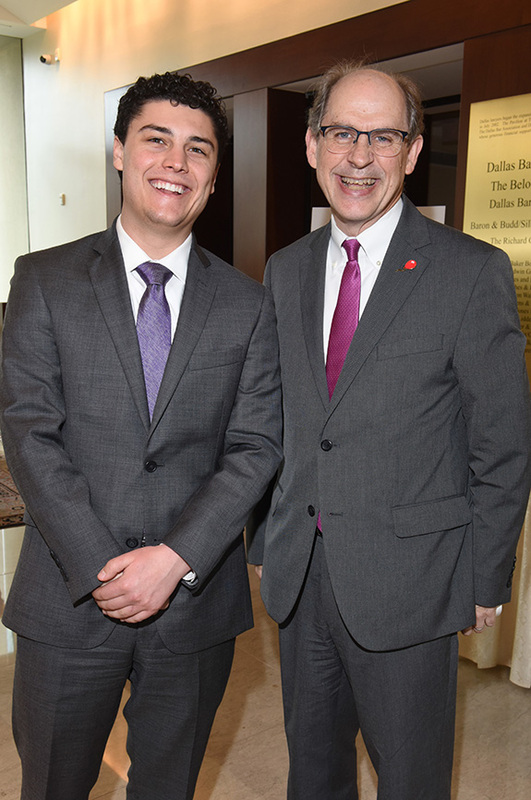 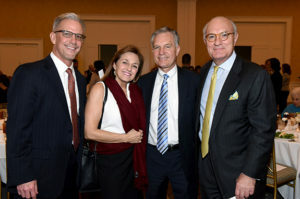 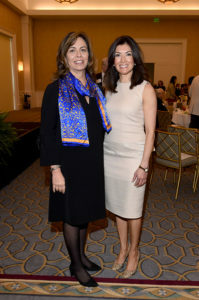 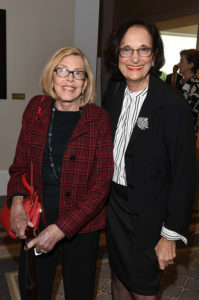 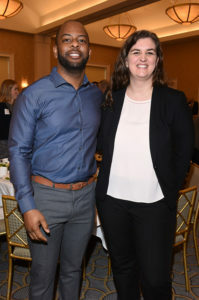 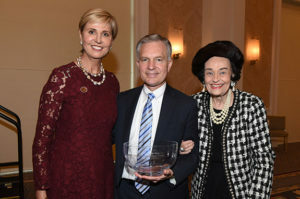 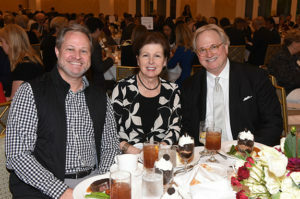 Petroskey stated that he felt very blessed in his job to be “working hard for work worth doing with amazing business and civic leaders –such as Ralph Hawkins, Hilda Gavan, Norm Bagwell, Mary Brinegar, Steve Mansfield, Roslyn Dawson Thompson” and more – many of whom are longtime supporters of this annual luncheon.